If you don't subscribe to my YouTube channel, or you don't watch videos, here are some pictures of what I picked up in there the other day. 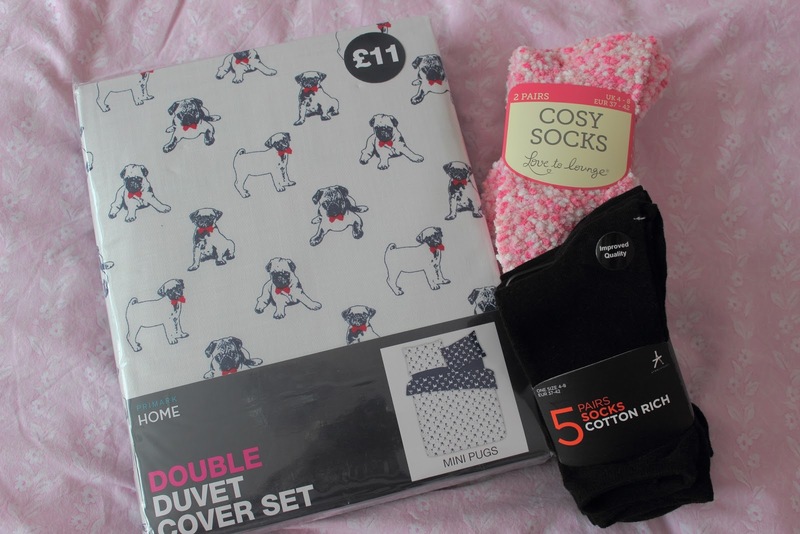 The majority of it is slightly less exciting (like the socks...but everybody needs socks right), but the Pug duvet is my absolutely favourite purchase...maybe ever. I love little dogs, especially Pugs and French Bulldogs so when I saw this I HAD to have it. I think it looks great on my bed and looks a lot more expensive than the actual price tag. 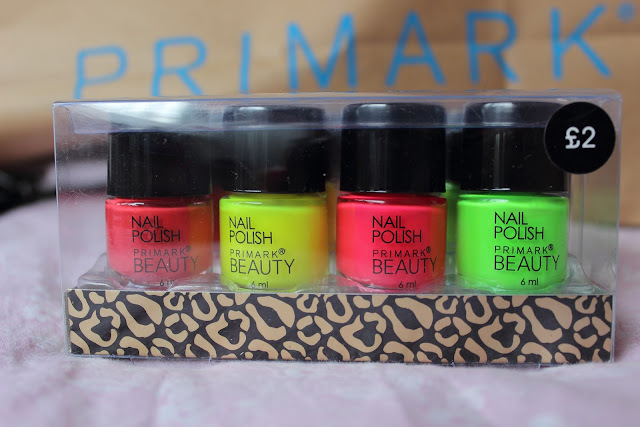 The neon nail polishes are a must have for Summer and are a great dupe for the up and coming Model's Own Ice Neon collection, for a fraction of the price. I love these Rayban-esque sunglasses and I buy them every year so I have plenty of unbroken sunglasses. 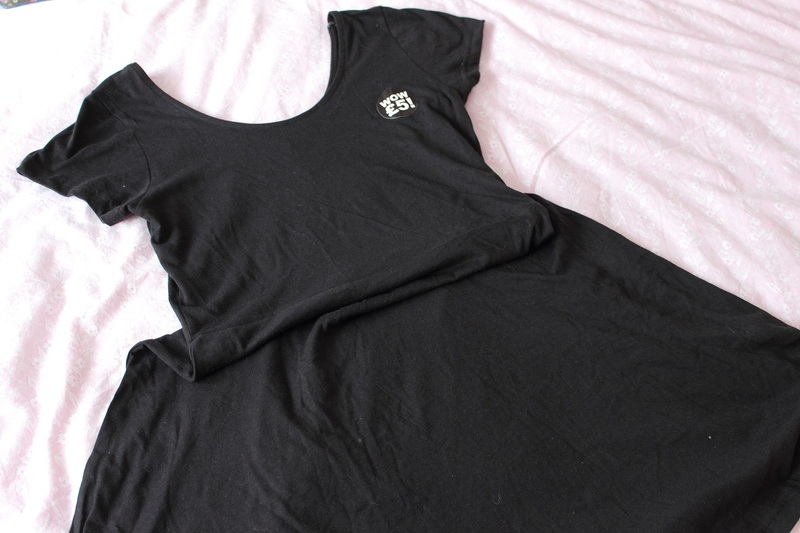 I love this simple, basic skater dress which can be dress up or down and can be great under jumpers. For £5 I just had to snap it up. I hope you like my purchases and feel free to watch the video to see the things in more detail. 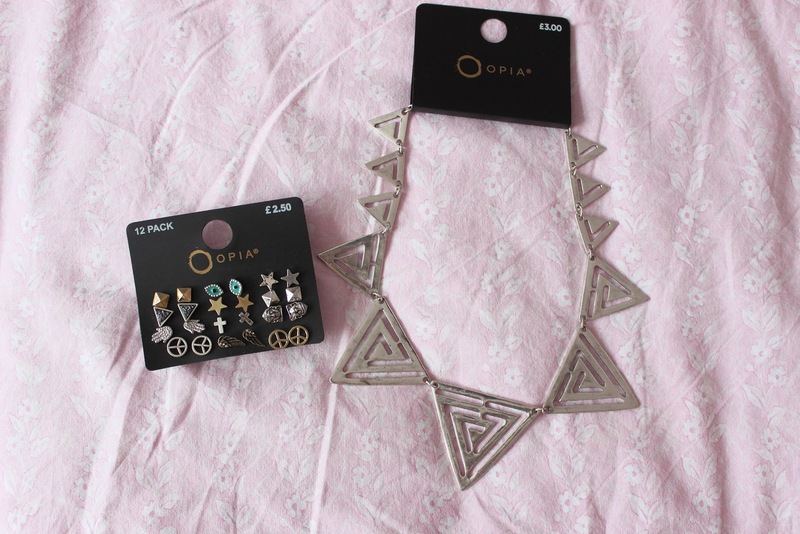 I love the duvet and jewellery!! OHMY the earrings! And the necklace! And pugs are the funniest dogs ever. 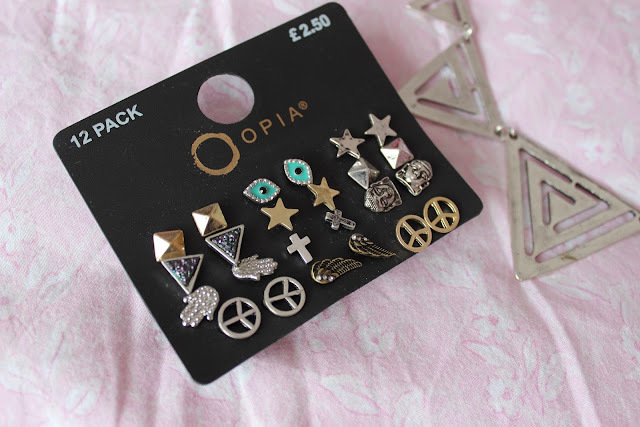 You picked up some lovely things!! Hi Faye I have been reading your blog for a while now and I would like to nominate you for the Very inspiring blog award, also a new subbie on your youtube channel. Love your videos/post look forward to seeing more from you. 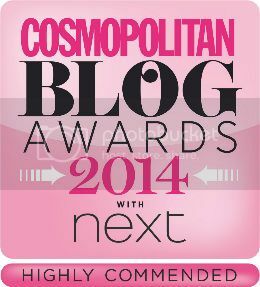 For more information about the nomination you can find out here xox. That duvet cover is amazing! I really like that earring set. They're all so cute! I'm addicted to new bedding and socks, no better feeling than a new set/pair! 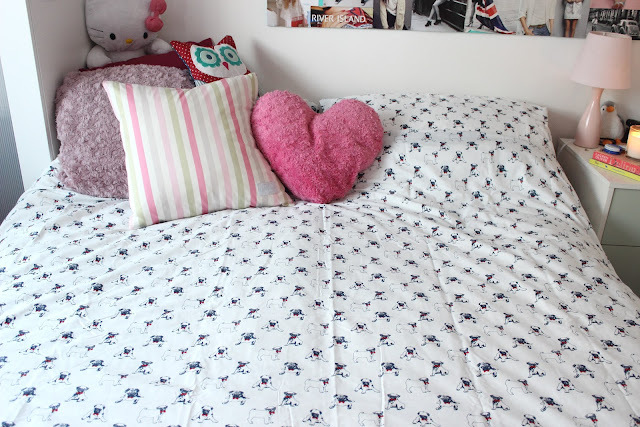 Ah I really want that bedding! I hope they do a king size!